A significant element of the mission of the Jacksonville Seminole Club is providing a variety of scholarship awards. Over the past five years alone, scholarships totaling over $70,000 were made directly to FSU students or through university-based scholarship funds. Jay Abraham was a president of the JSC, in whose memory Nick Shoults, Levene Abraham, and Kevin Wortmann established the Jay Abraham Scholarship. 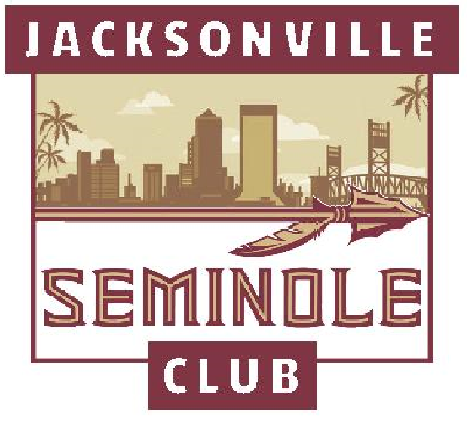 Revenue from Jacksonville Seminole Club Events generates funds to support our scholarships. In addition to the Endowments established by the Jacksonville Seminole Club, we assist in promoting the Lenard Voyles Scholarship established by the former Seminole Club of Clay County. The Leonard Voyles Scholarship to encourage and assist students who are graduates of a high school within Clay County or the equivalency thereof, and who are seeking a degree from Florida State University.